One of the most accomplished bands to emerge from the North American indie and roots rock scene, the Sadies are an eclectic group led by brothers Dallas Good and Travis Good, who've crafted a distinctive sound, absorbing influences from traditional country, surf music, and garage rock, and bending it into something unique with their estimable instrumental skills. 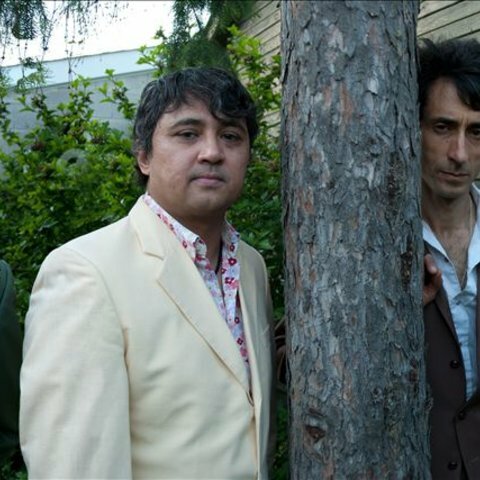 Hailing from Toronto, Dallas and Travis came from a musical family; their father Bruce Good and uncles Brian Good and Larry Good were members of the Canadian country-rock band the Good Brothers, while their mother Margaret was a vocalist and music educator. 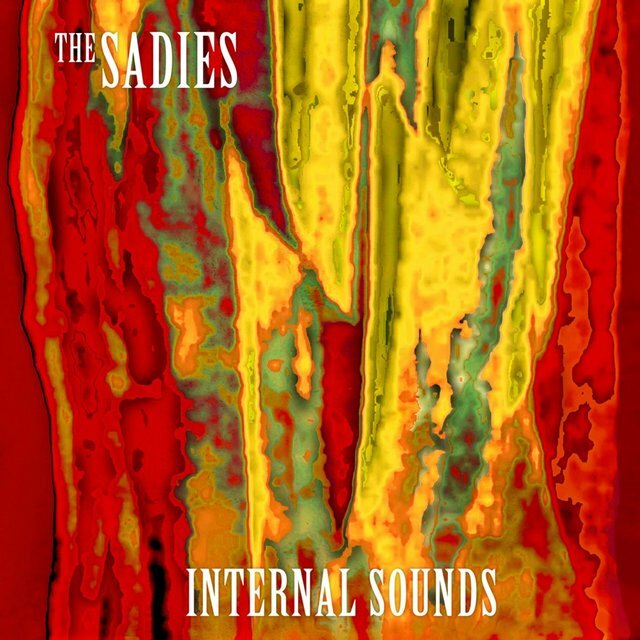 Dallas and Travis played with the Good Brothers for a spell before forming the Sadies in 1994 with Sean Dean and Mike Belitsky, and made their debut album in 1998, Precious Moments, which was recorded by indie icon Steve Albini and featured guest vocals from a then little-known Neko Case. 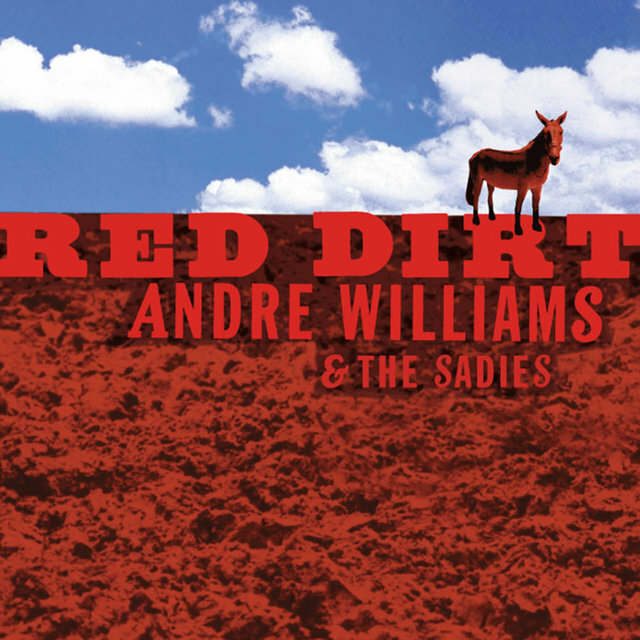 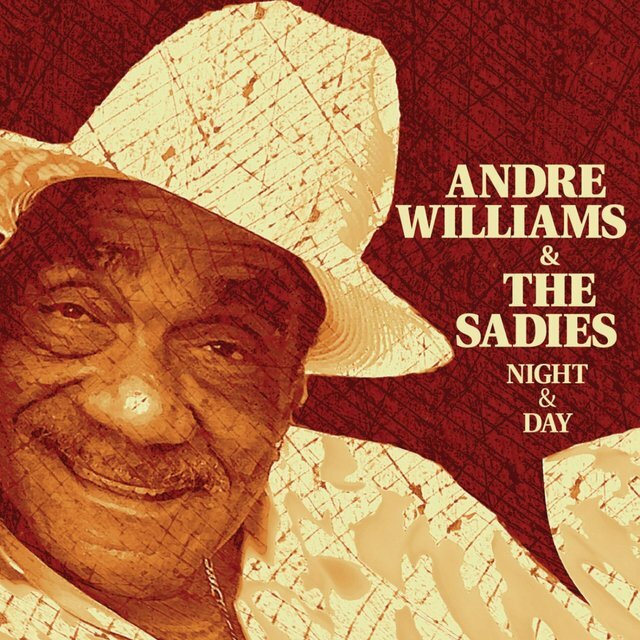 The Sadies dropped two very different albums in 1999 — a second studio effort, Pure Diamond Gold, and a collaboration with renegade R&B singer and songwriter Andre Williams titled Red Dirt. 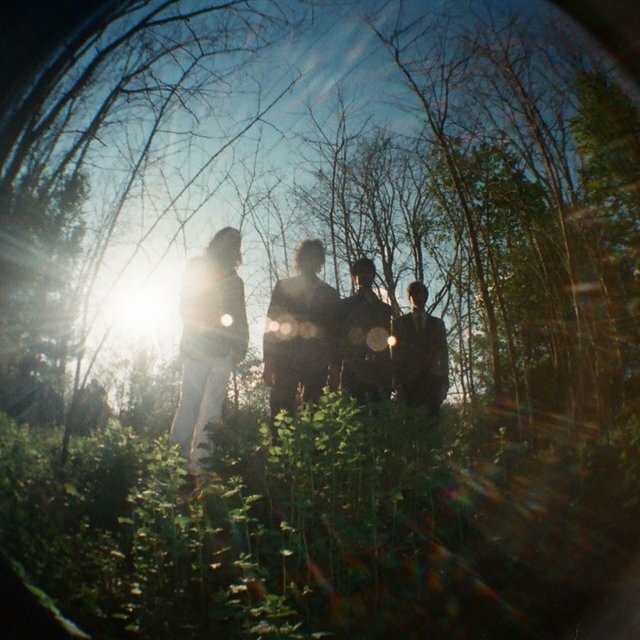 The group's third full-length, Tremendous Efforts, followed in early 2001, teaming them with Albini for the second time. A year later, Stories Often Told marked their first album without Albini, with Greg Keelor of Blue Rodeo in the producer's chair. 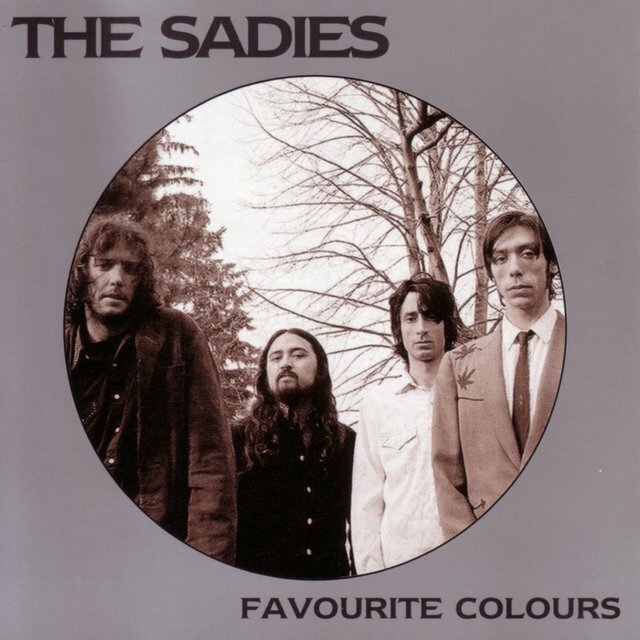 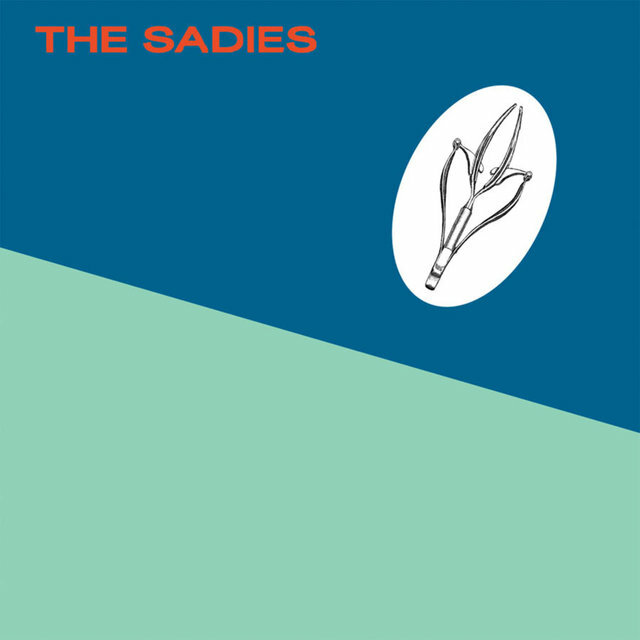 The Sadies stepped forward to produce themselves on 2003's Favourite Colours; Robyn Hitchcock made a guest appearance, contributing vocals and lyrics on one track. 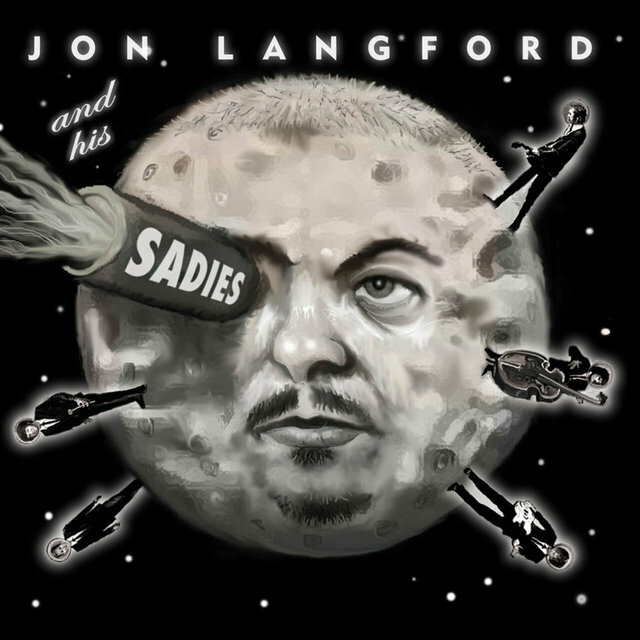 That same year, the Sadies teamed with Jon Langford of the Mekons for the collaborative album Mayors of the Moon, and the band also toured with Neko Case as her backing ensemble; the tour was documented by a live album, 2004's The Tigers Have Spoken. 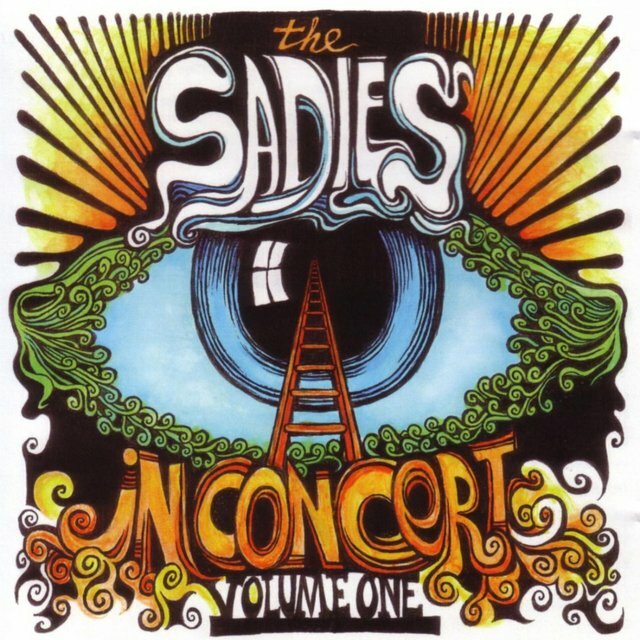 In 2006 the Sadies released their own live album, In Concert, Vol. 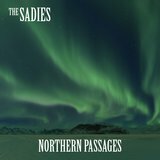 1, recorded during a two-night stand at Lee's Palace in Toronto and featuring a wealth of guest stars, from Garth Hudson of the Band to Jon Spencer of the Jon Spencer Blues Explosion. 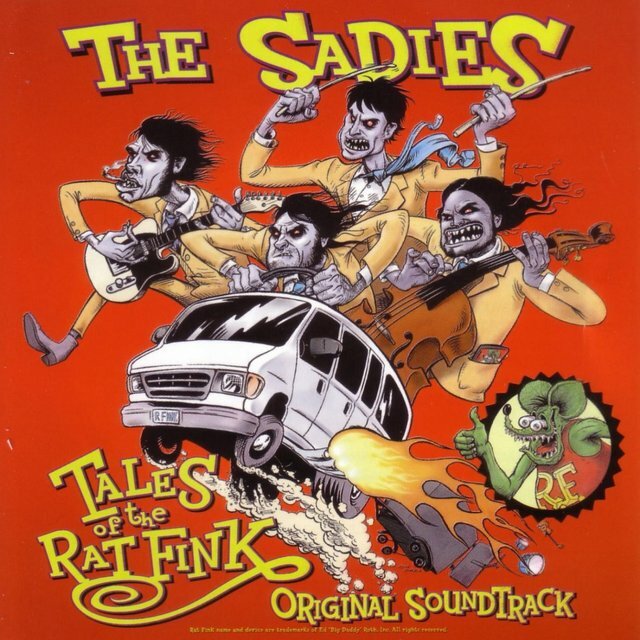 A studio album followed a few months later, Tales of the Rat Fink, which consisted of cues the group had written for a documentary about landmark auto customizer Ed "Big Daddy" Roth. 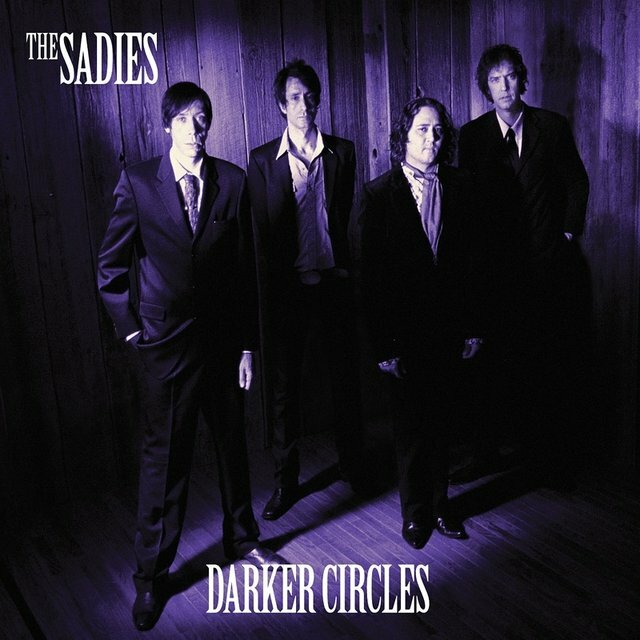 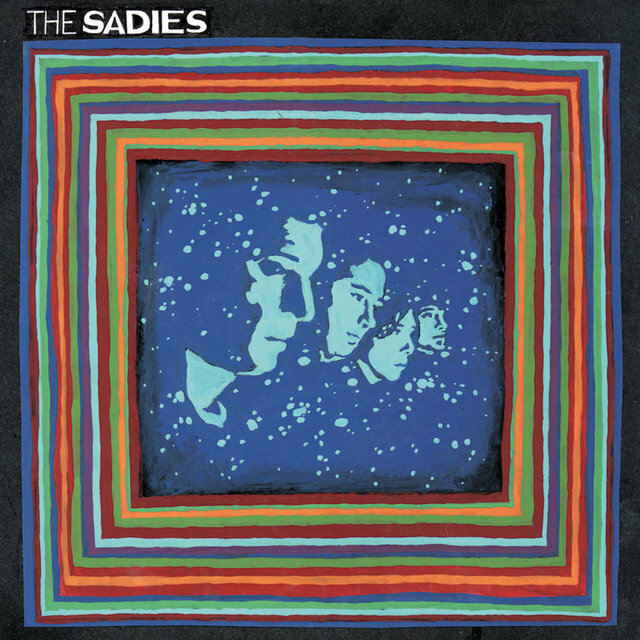 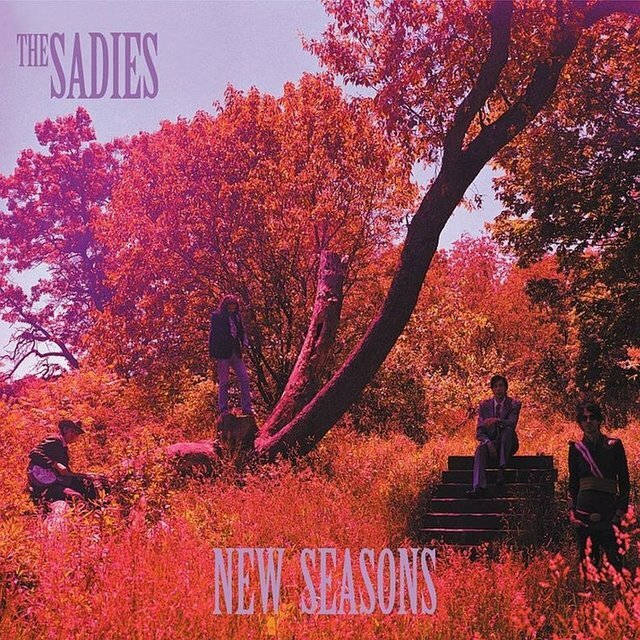 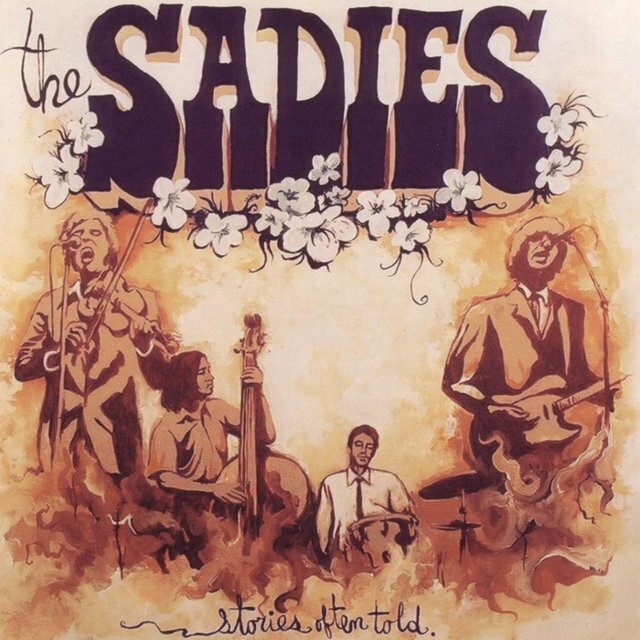 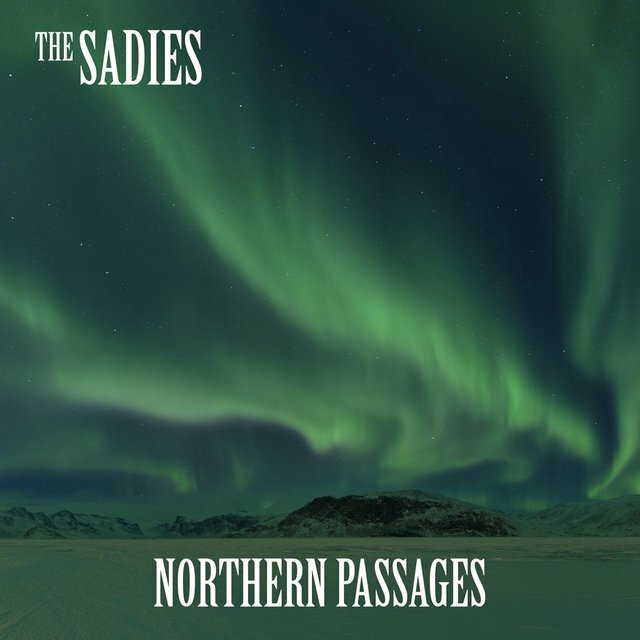 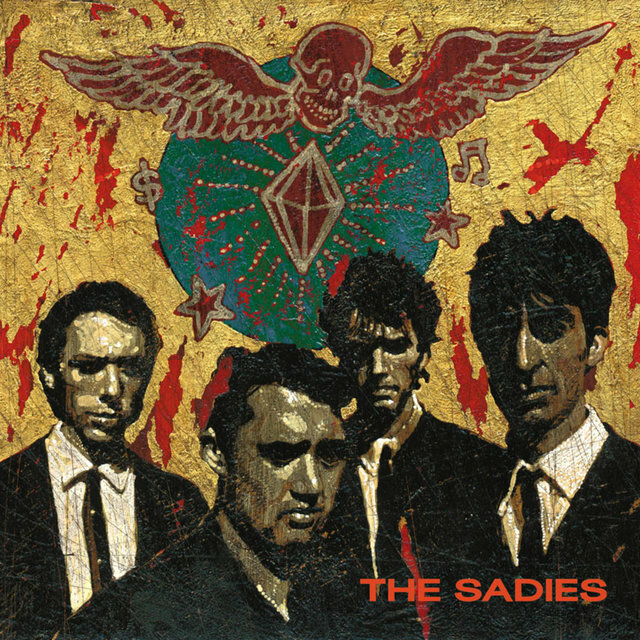 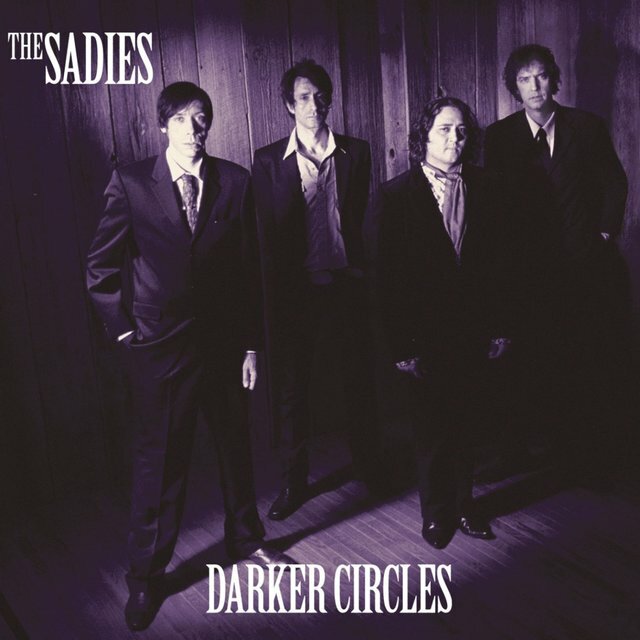 The Sadies released another studio album, New Seasons, in 2007, and in 2009 they joined forces with John Doe of X to cut a set of classic country tunes, Country Club.